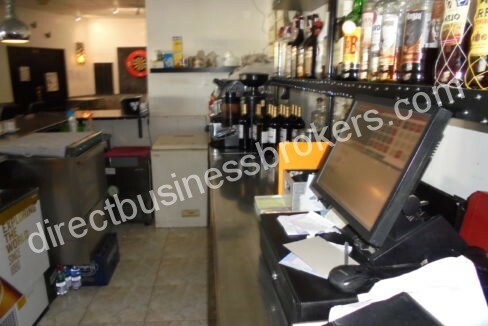 This bar /restaurant business is one of the most popular in the area. 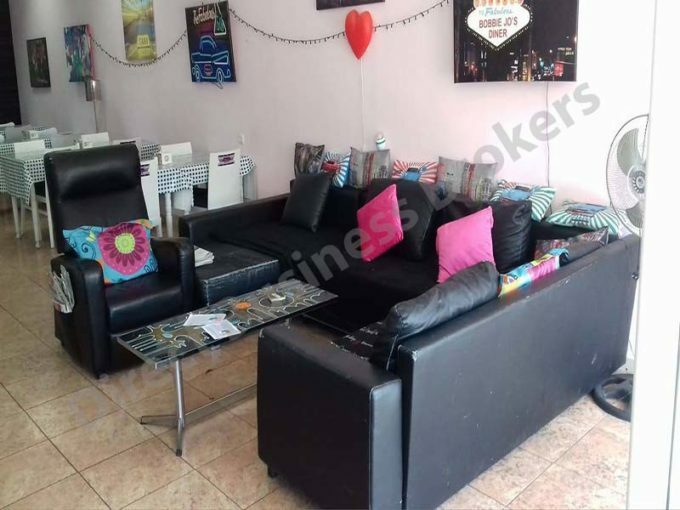 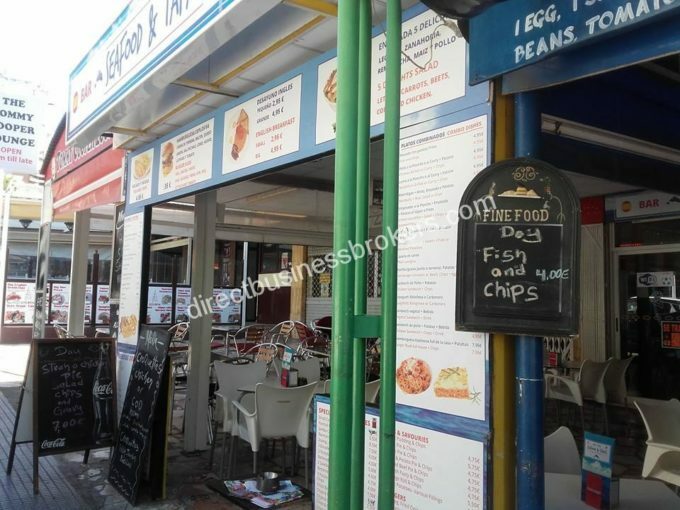 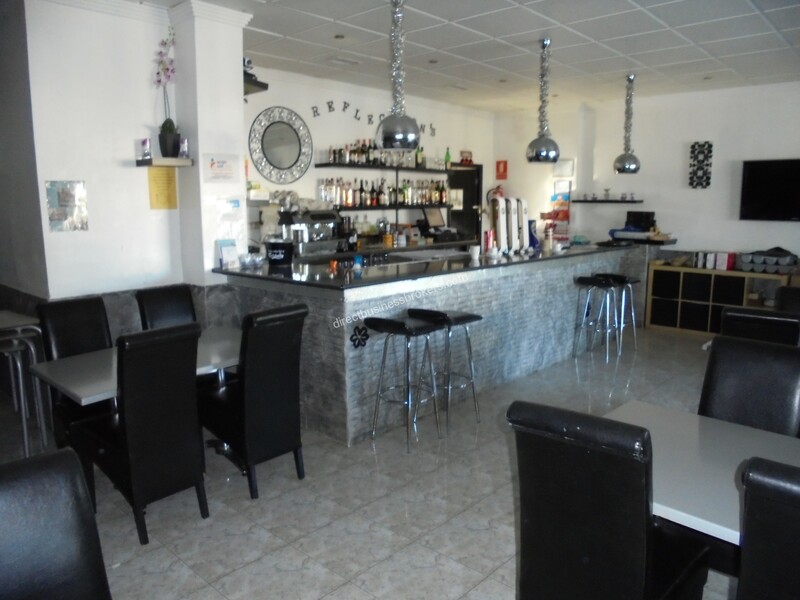 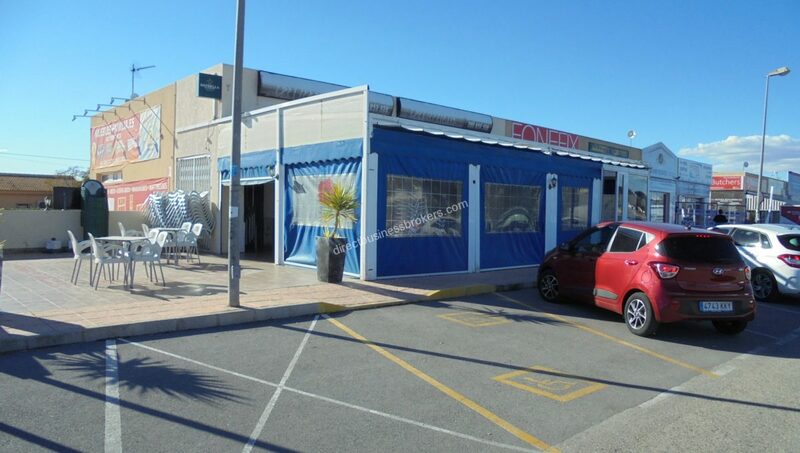 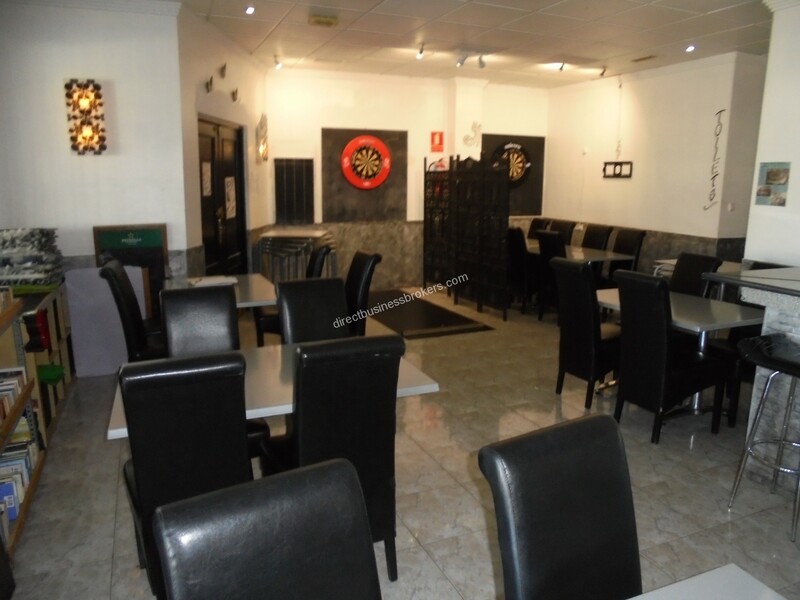 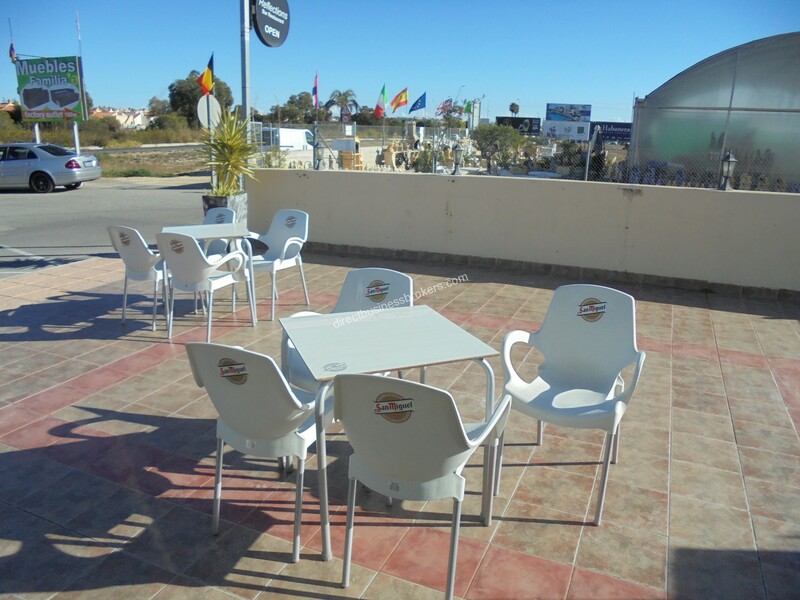 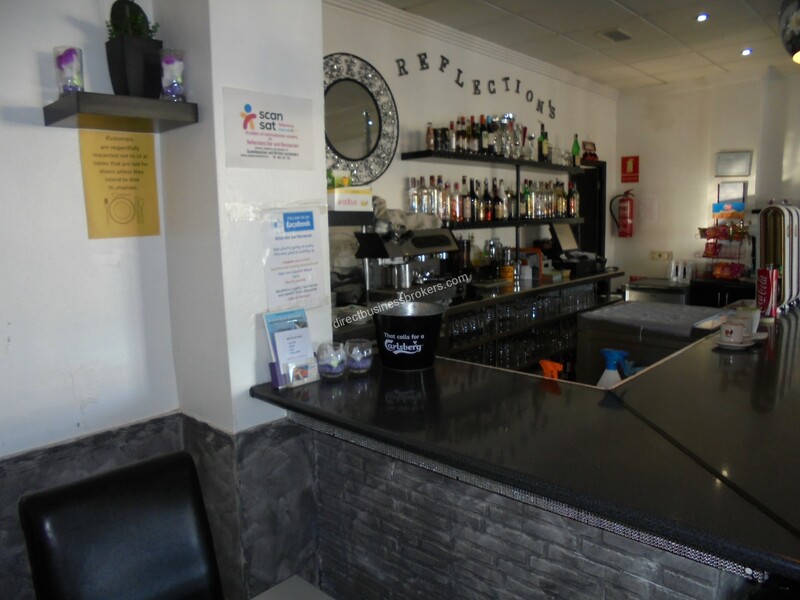 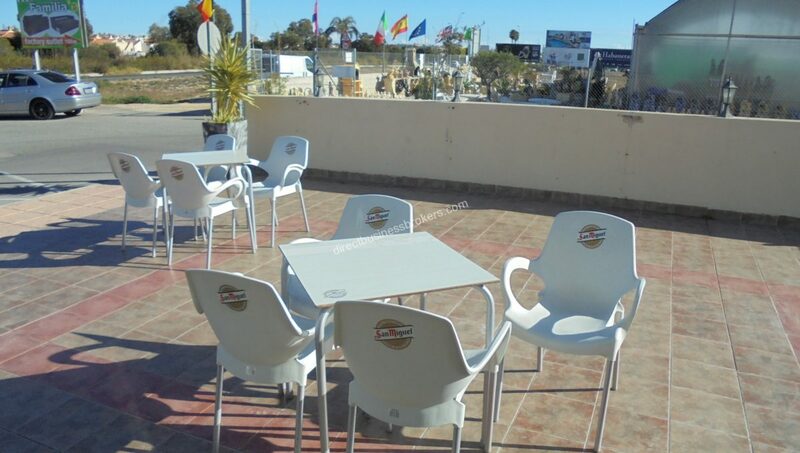 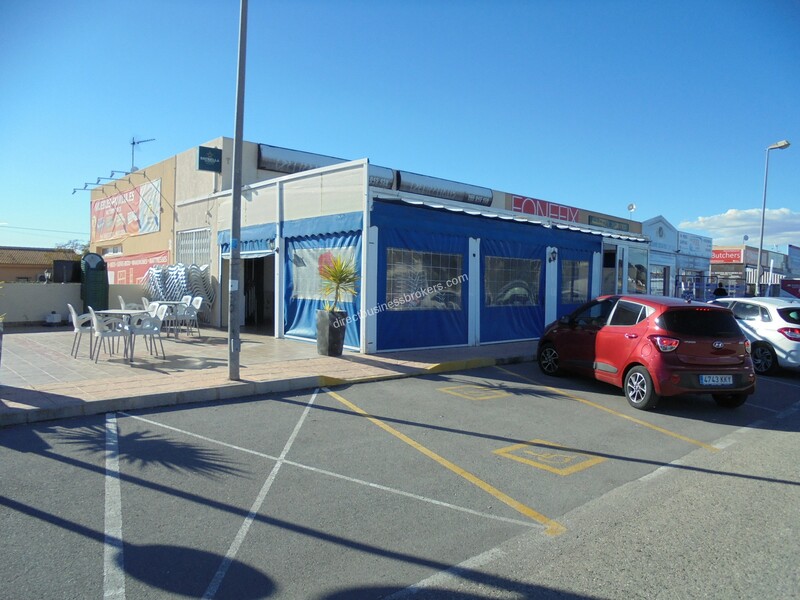 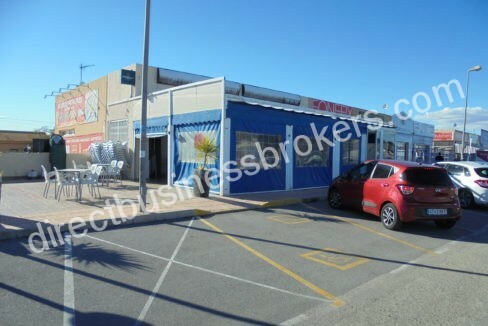 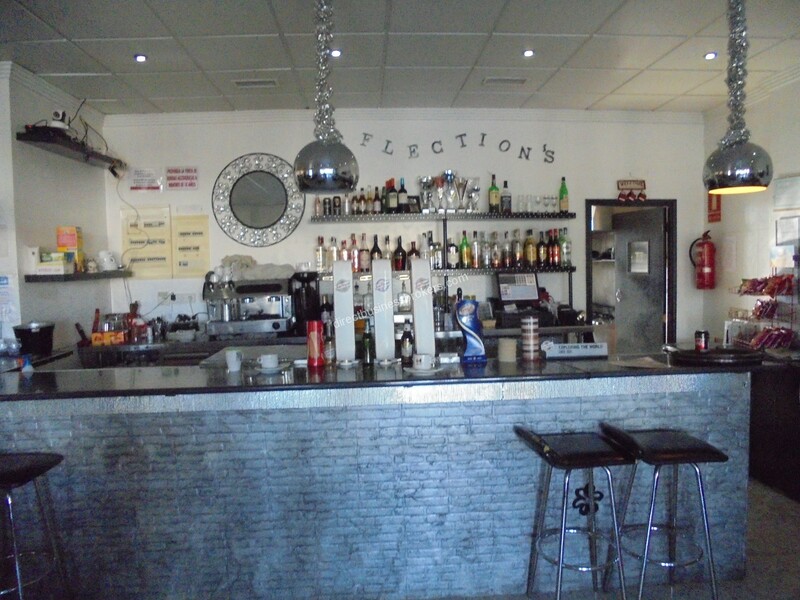 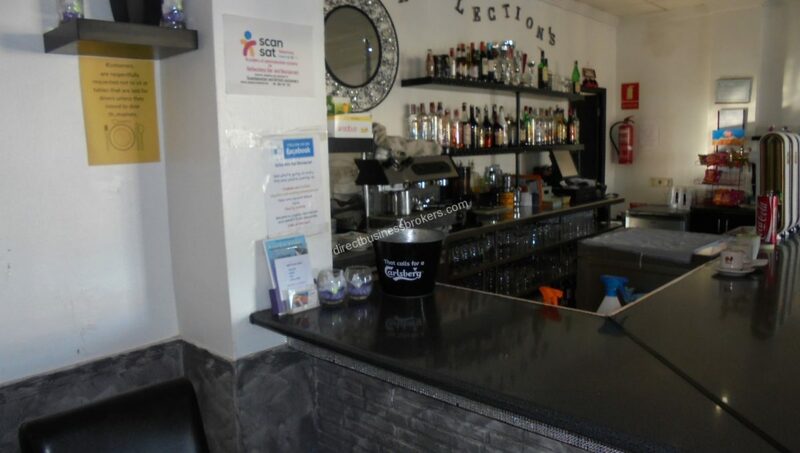 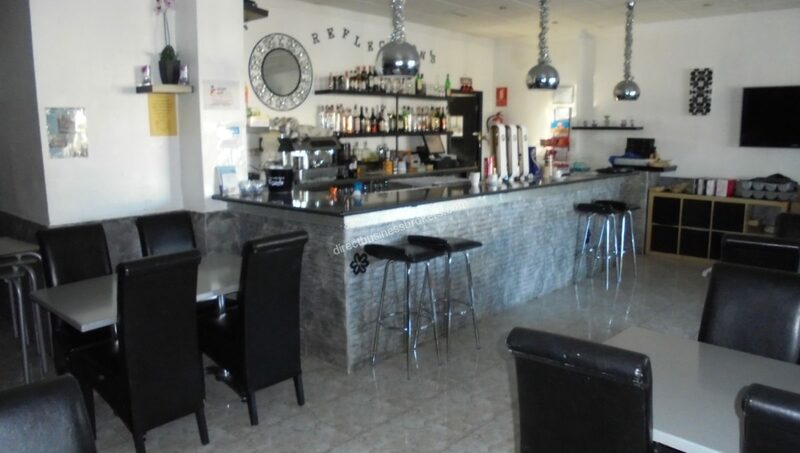 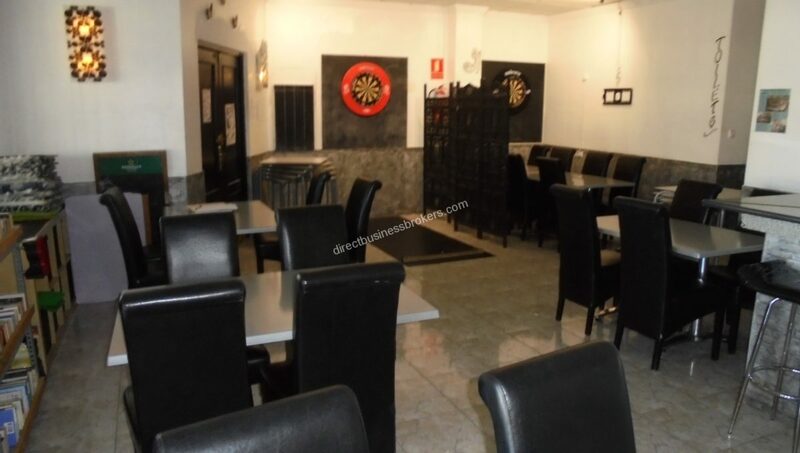 Mainly themed as a sports bar attracting both locals and holiday makers for it’s great family atmosphere and great food. 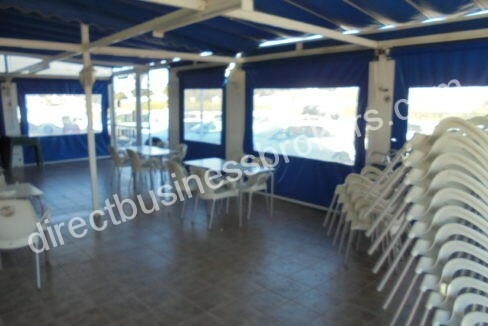 A meeting place for both day and night for clubs and societies. 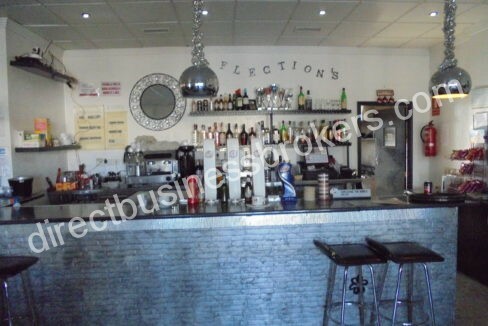 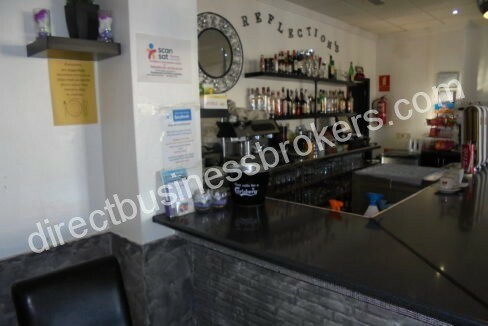 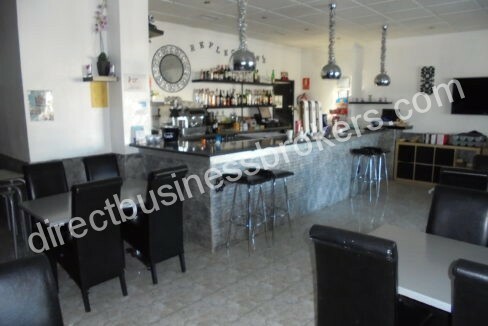 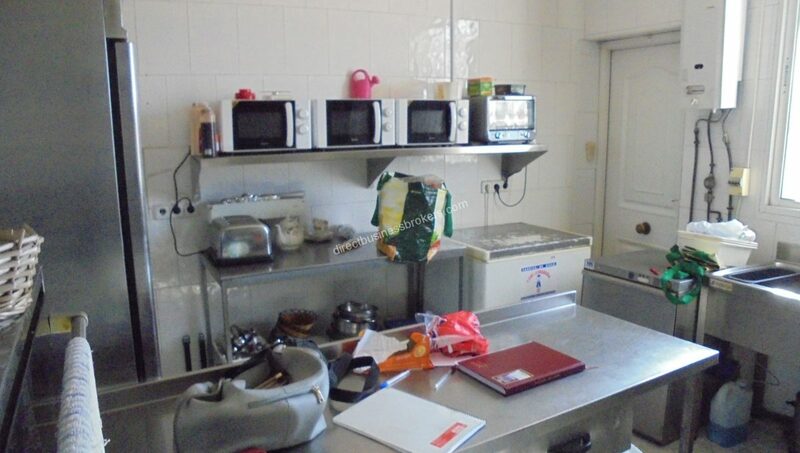 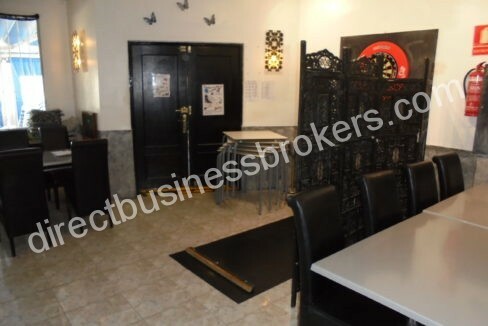 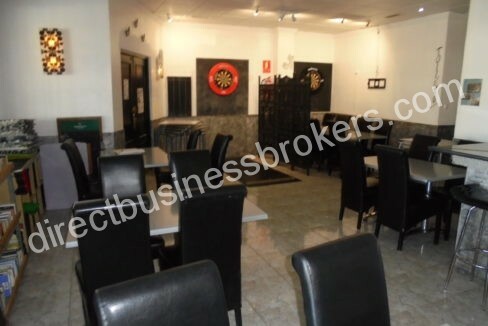 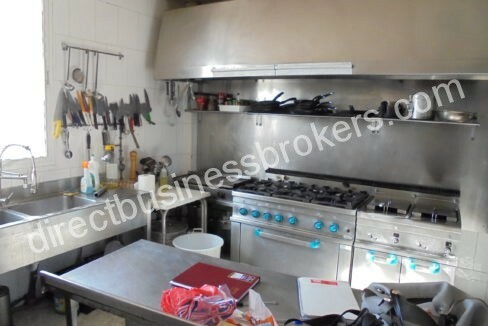 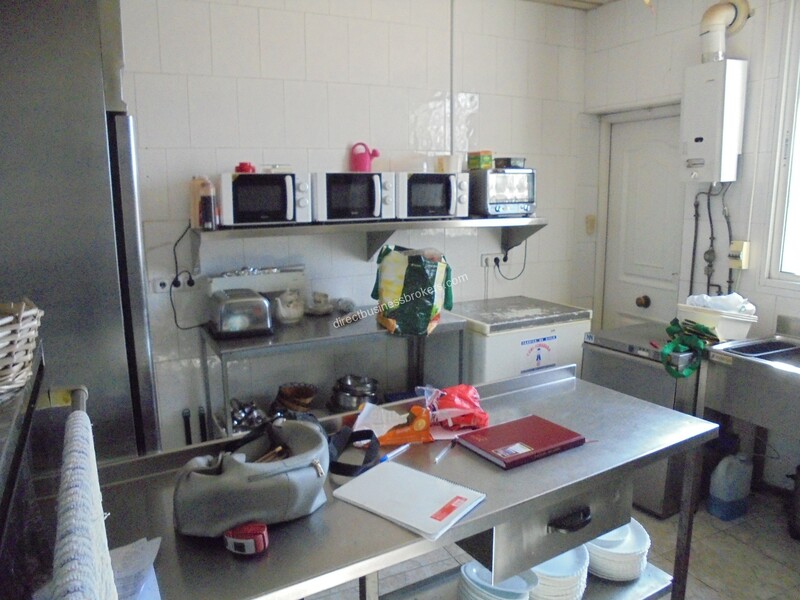 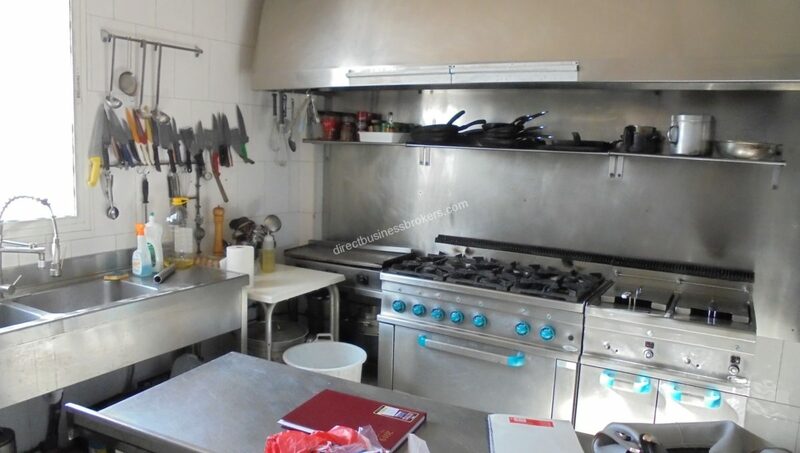 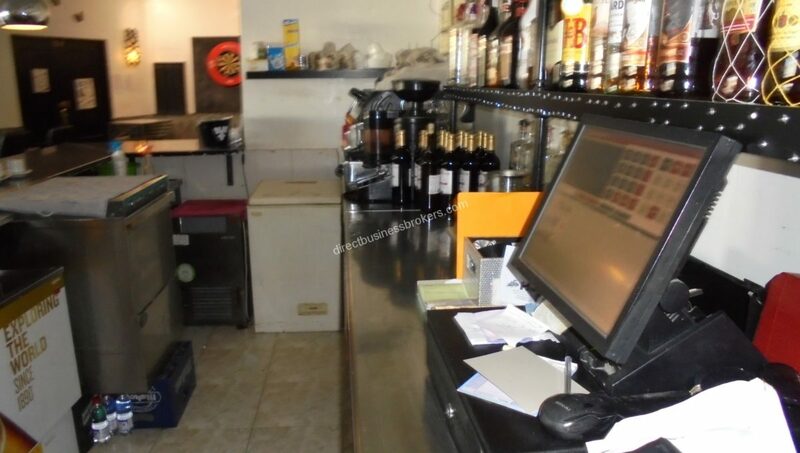 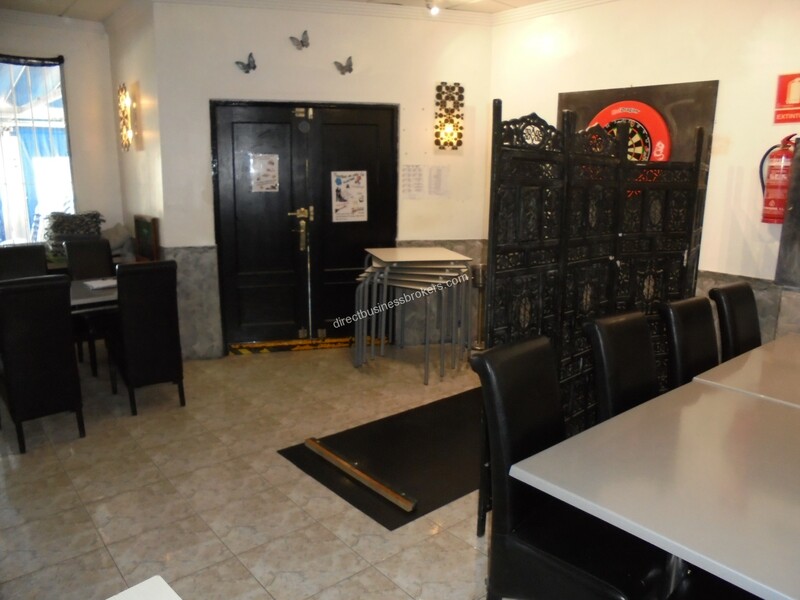 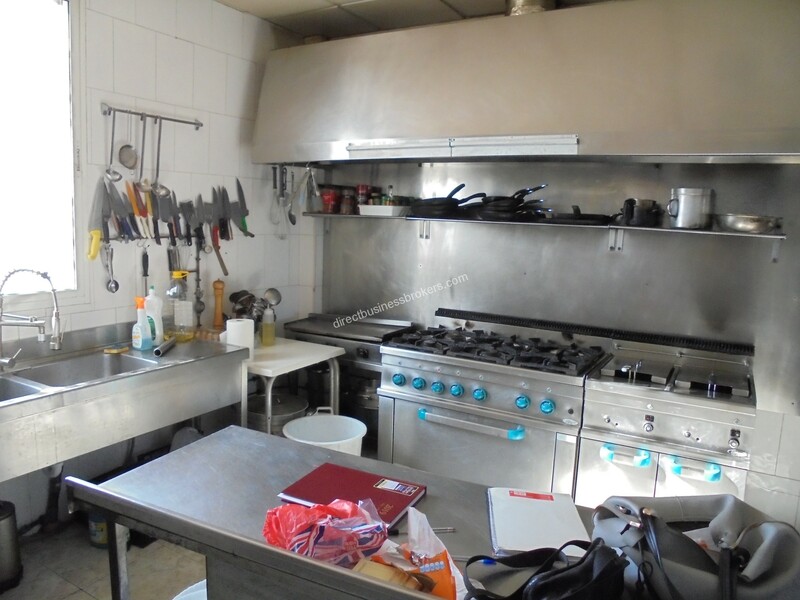 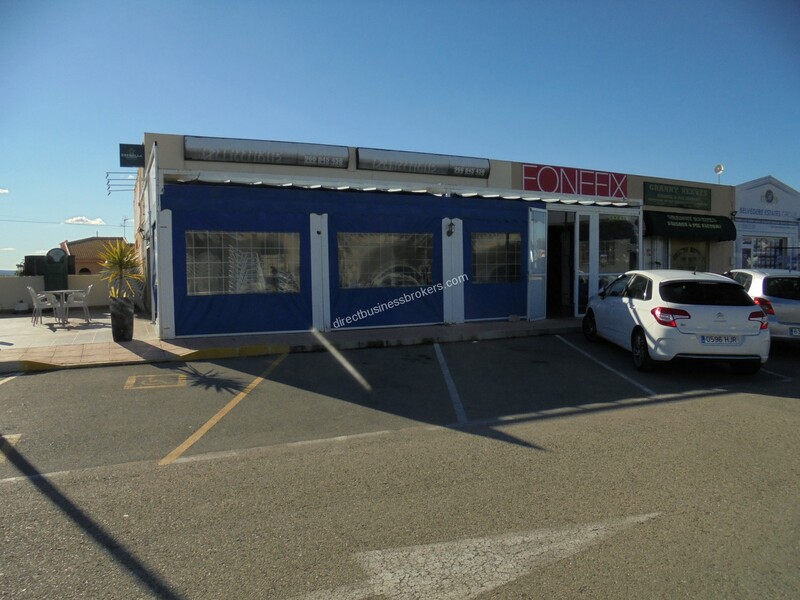 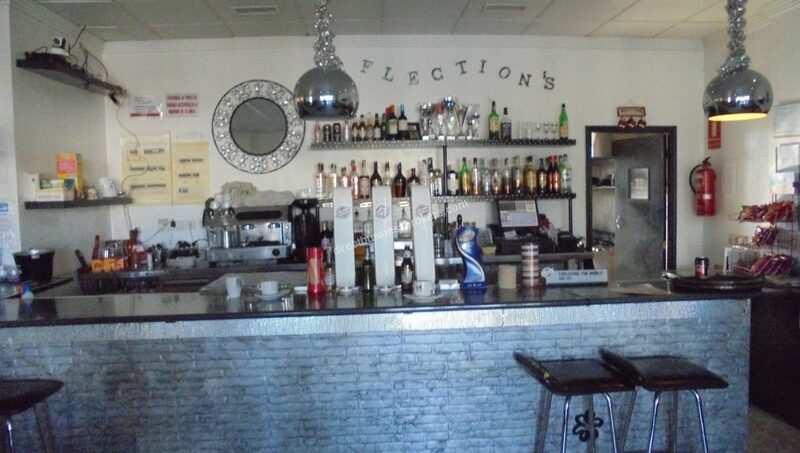 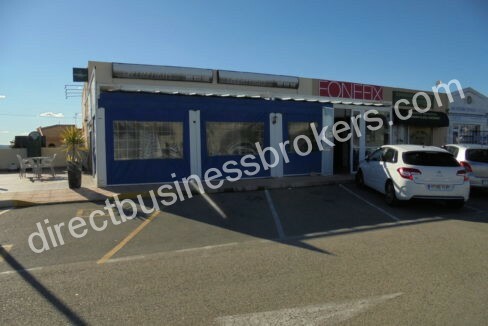 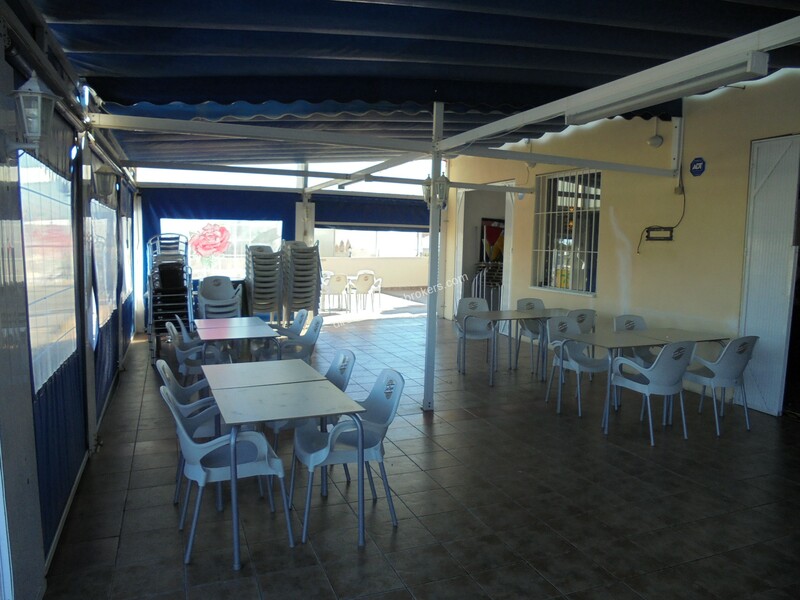 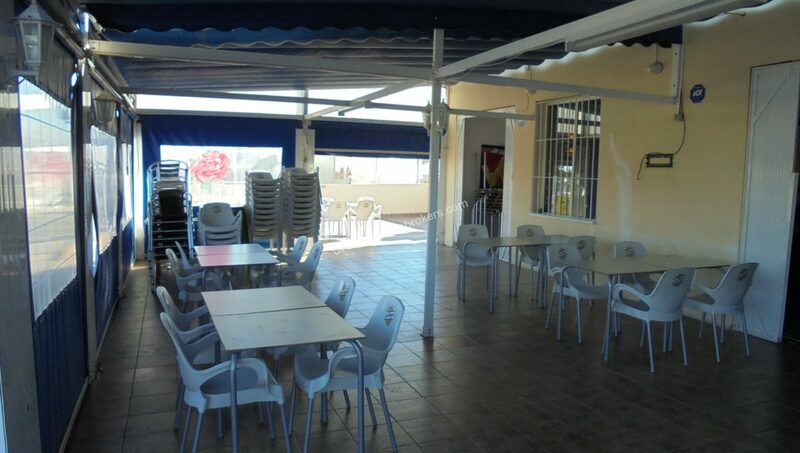 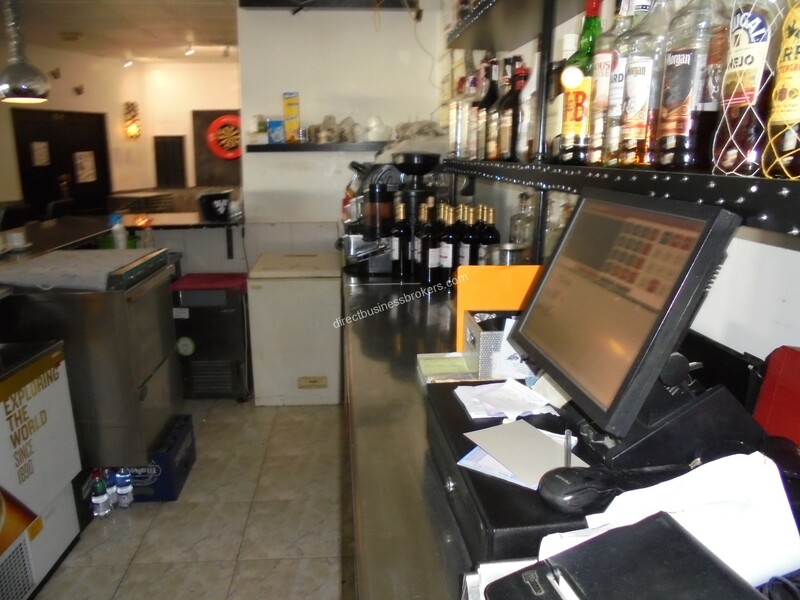 With a well equipped bar and kitchen area easily meeting the needs of its large regular customer base. 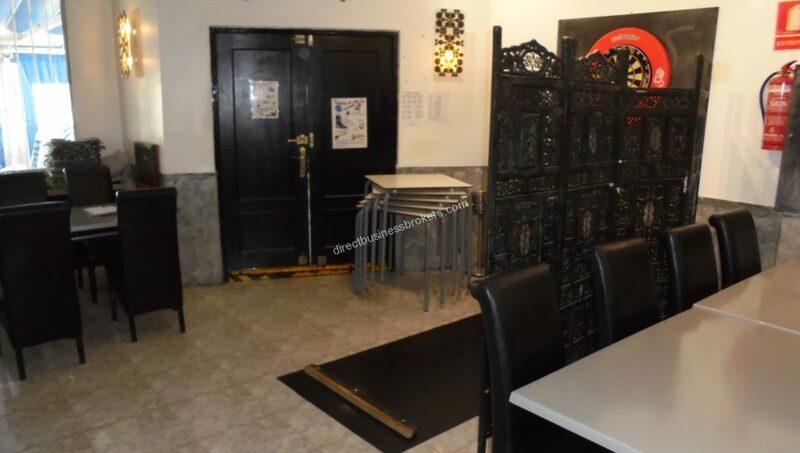 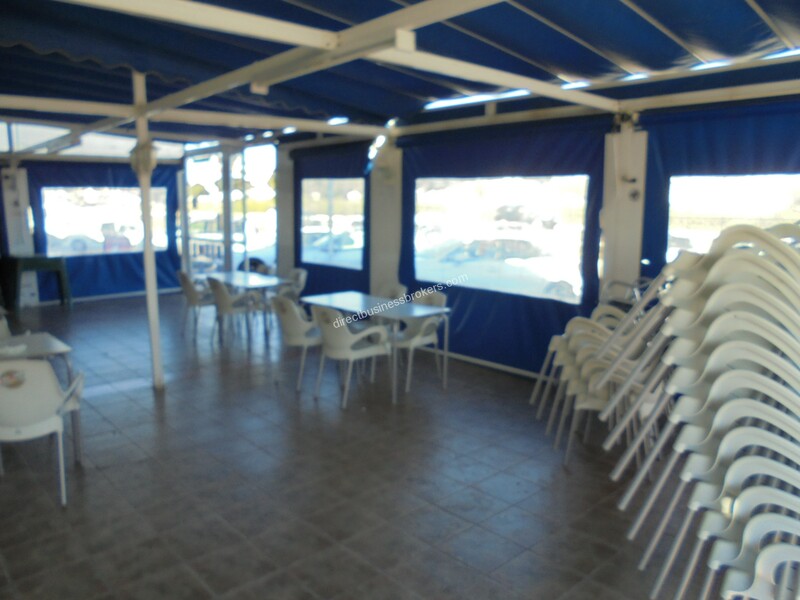 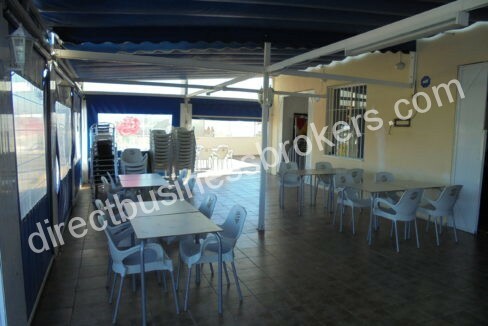 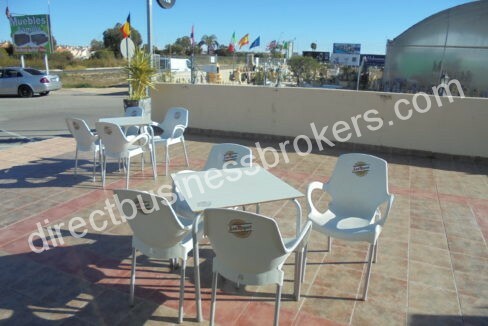 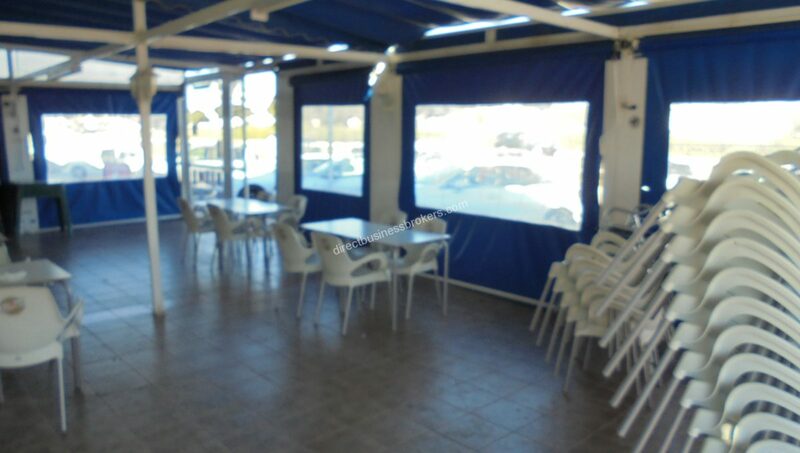 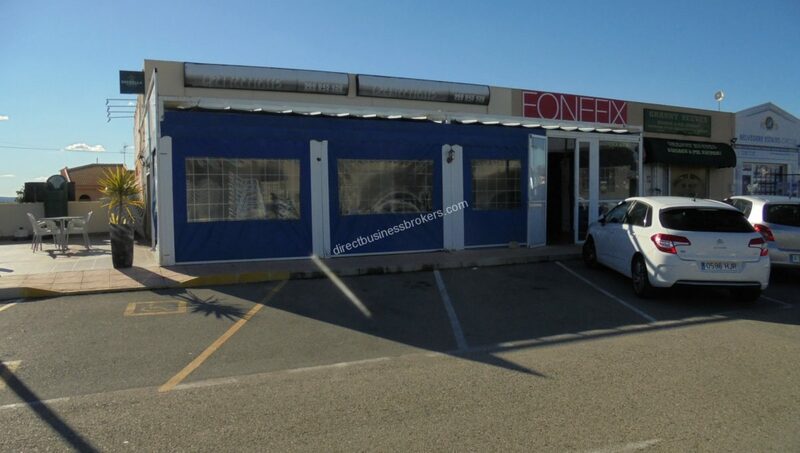 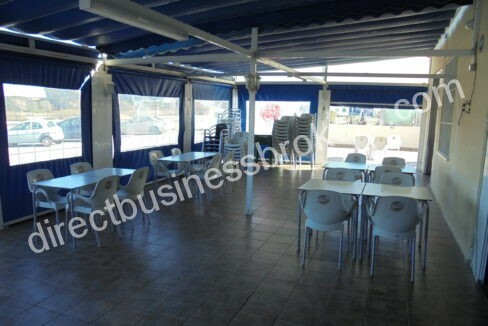 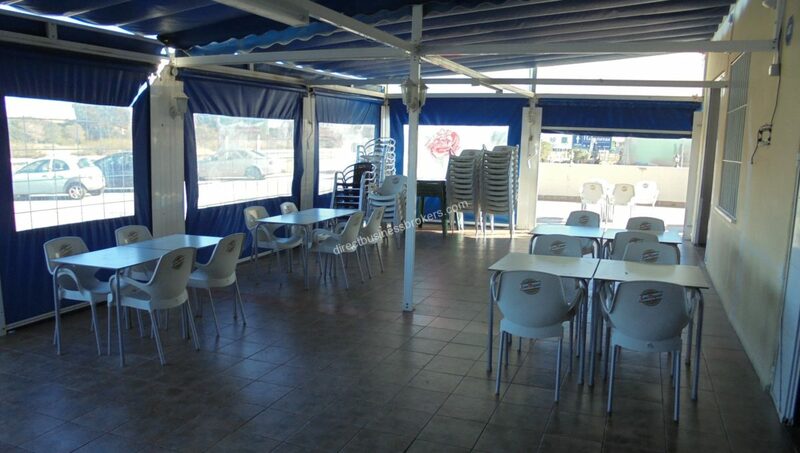 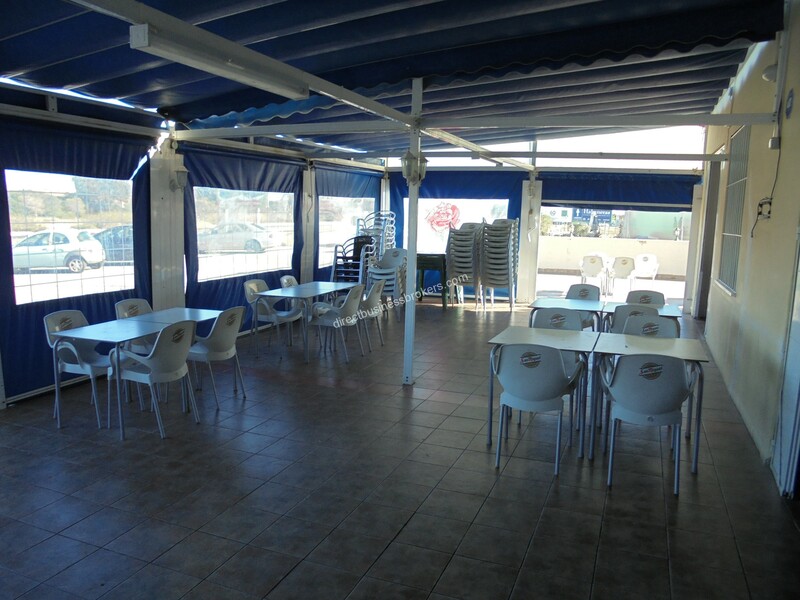 Seating for in excess of 140 customers both inside and outside on it’s large sun terrace. 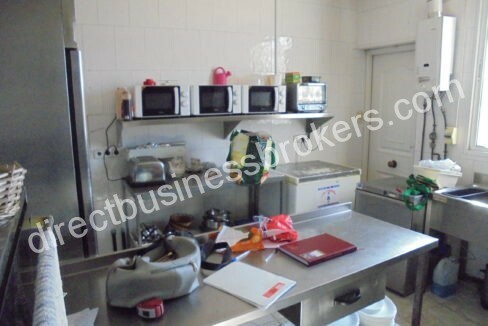 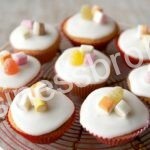 Meeting full Health and Safety requirements makes it great first time business venture.